After breakfast this morning, check out and be transferred to Cairo Airport to fly to Aswan (transfer included, flight is not included). Upon arrival, visit the High Dam, Philea Temple. Then enjoy a Felucca trip before getting transferred to your Nile Cruise vessel. Check-in, and enjoy lunch. Dinner and over night on board. After breakfast on board, sail to Kom Ombo and where we visit the temple believed to be shared by two Gods; Sobek and Haroeris. In the afternoon, continue sailing to Edfu and where we stay overnight. 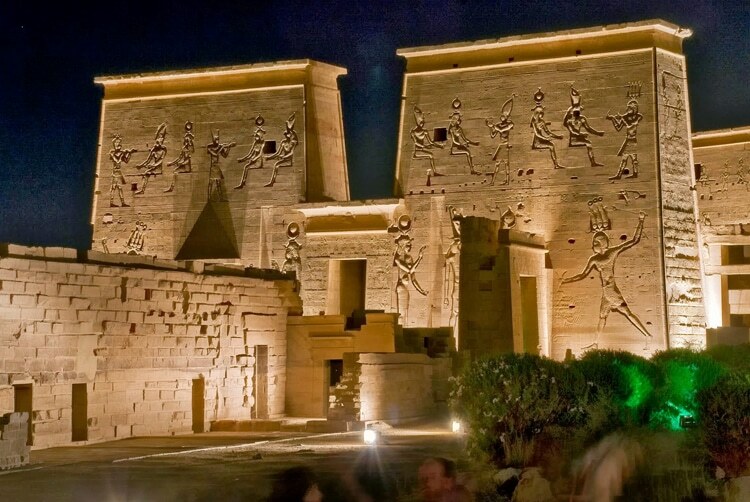 Edfu Sightseeing Tour – Sail to Luxor This morning have your shore excursion to visit the Temple of Horus in Edfu, a beautiful Egyptian temple distinguished by its huge splendid structure that blends Pharaonic and Greek architecture. Sail to Esna upon coming back to the ship, and cross the lock. Sail to Luxor and stay overnight. Disembark after breakfast. 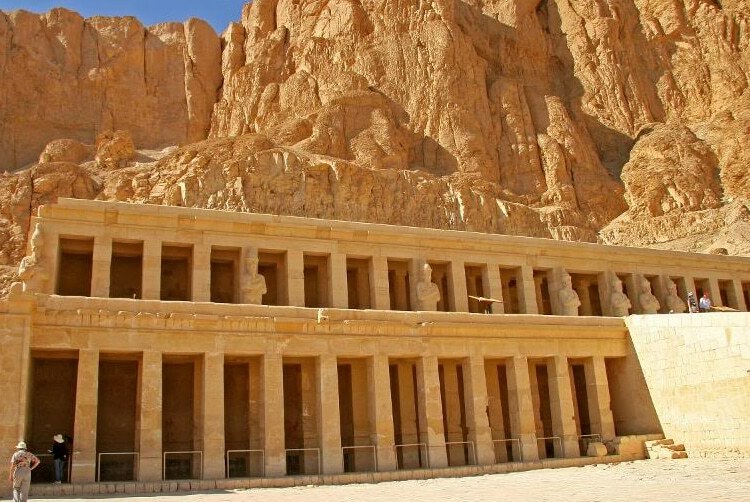 Finish your cruise excursions by crossing to the West Bank and visiting the Necropolis of Thebes, Valley of the Kings, temple of Queen Hatshepsut and the Colossi of Memnon. Transfer to airport for your flight direct or connecction to Sharm El Sheikh (transfer included, flight is not included). Upon arrival we get transferred to our hotel. Dinner will be at the hotel. Stay overnight in Sharm El Sheikh. Enjoy a day of leisure in Sharm El Sheikh. Breakfast and dinner will be at the hotel. Add from our rich selections of day tours to explore Sharm El Sheikh. The reccommended tour is the Nuewiba & Coloured Canyon Trekking. Stay overnight in Sharm El Sheikh. 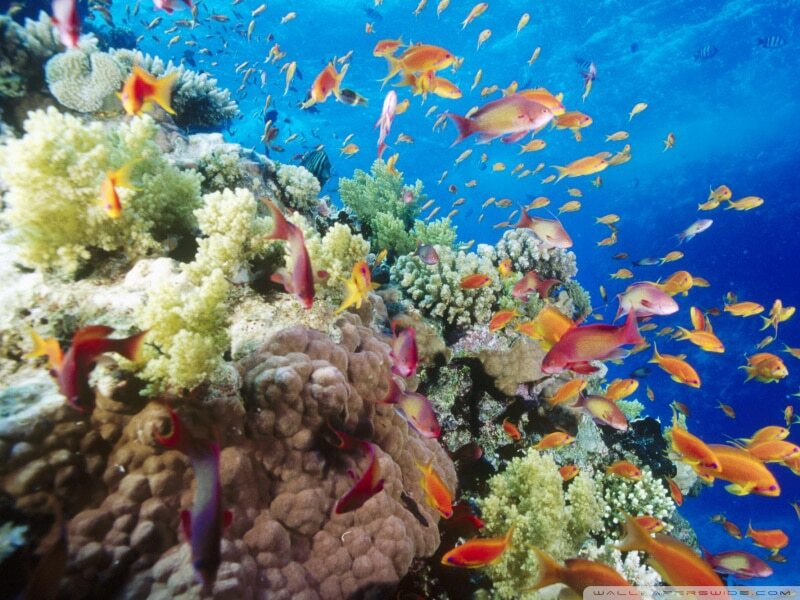 Enjoy a day of leisure in Sharm El Sheikh. Breakfast and dinner will be at the hotel. Add from our rich selections of day tours to explore Sharm El Sheikh. The reccommended tour is the St Catherine Monastery Overnight Excursion. Stay overnight in Sharm El Sheikh. After breakfast you will be transferred to the airport (transfer included) for your return flight to Cairo (flight is not included). Arrive and transfer to your hotel. Stay overnight in Cairo. After breakfast you will be transferred by private air conditioned car to the airport and be assisted through airport formalities for your international departure flight (flight is not included). The end of the services.